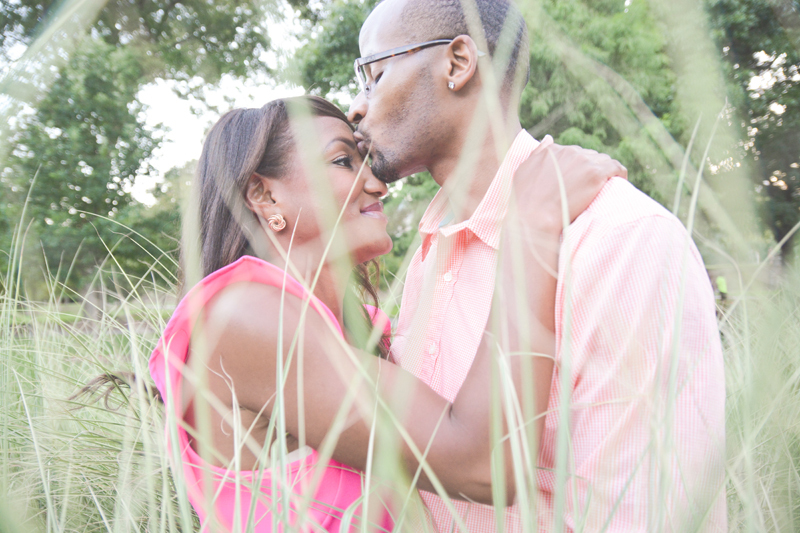 Six Hearts Photography had the opportunity to explore Piedmont Park with our future bride and groom, Tiffany and Quinton. 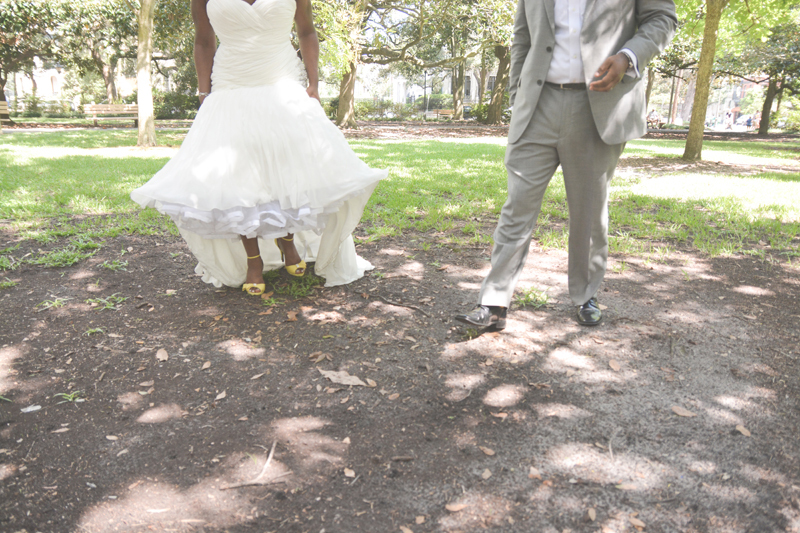 Their fun and frisky personalities were a joy to capture. 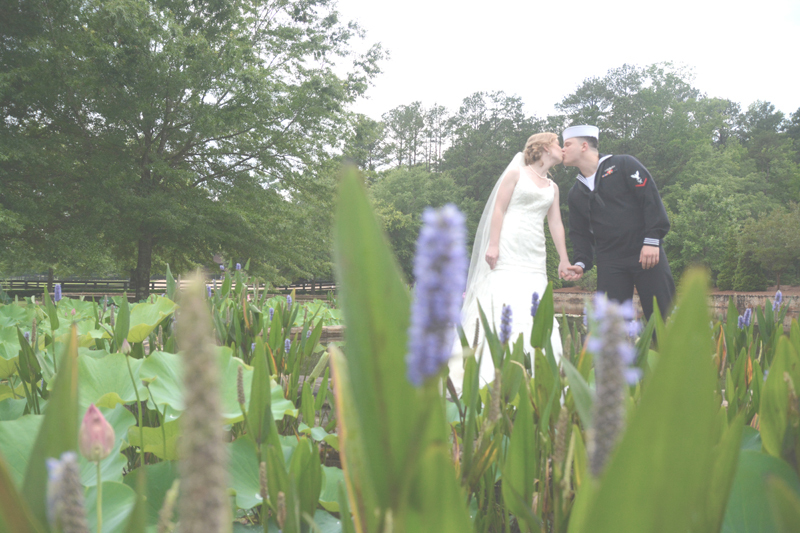 We are so excited to photograph their wedding at Eagles Landing Country Club next June!!! 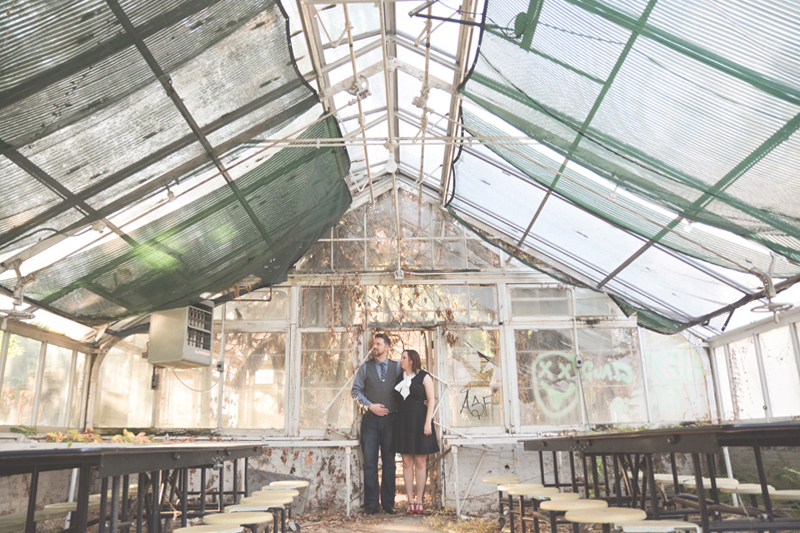 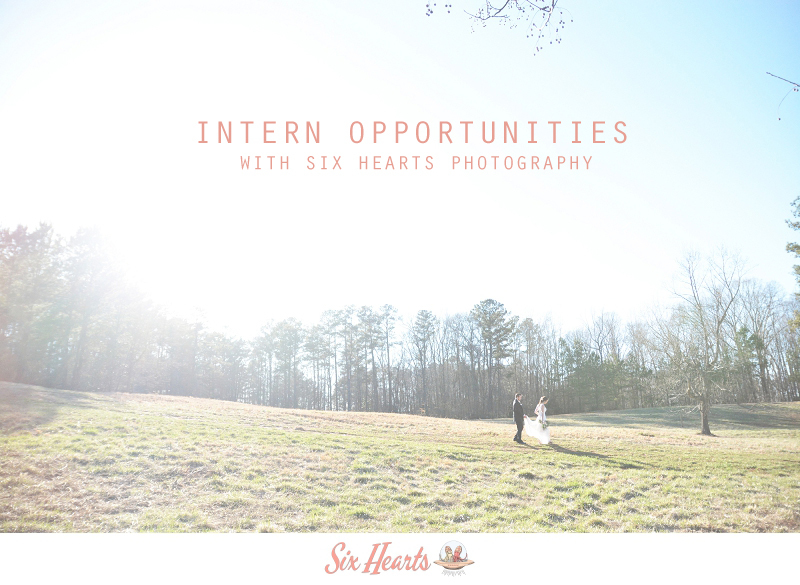 Six Hearts Photography, Atlanta husband and wife wedding photographers, will be shooting Courtney and Dennis’ wedding in May of 2015, but in the mean time we got the opportunity to hang out at this super secret location…shhhh.